Road To Guandong is a new road trip game in the style of Jalopy. Road To Guandong is a new road trip game in the style of Jalopy. Set in ‘90s China, it tells the story of recent art school graduate Sunny, who suddenly has to take over the family restaurant after her parents’ death. 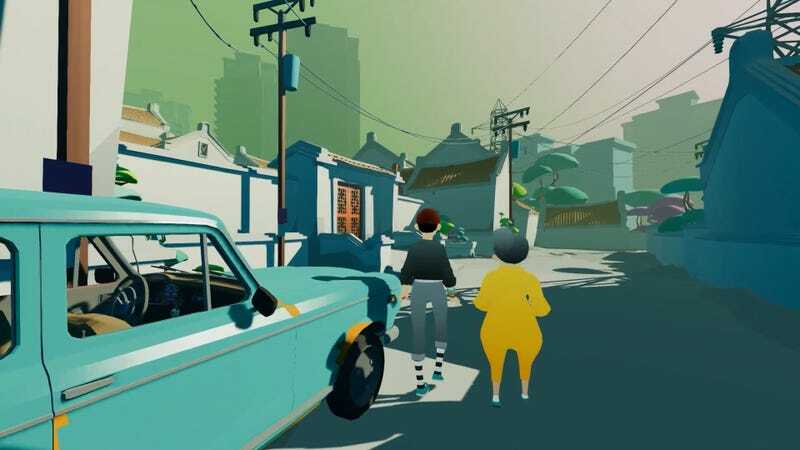 In the game, Sunny and her aunt will road trip through Guangdong, China, make difficult choices, and maintain their beloved but ridiculously rickety car. It enters early access on May 16.